25 years ago, Jane (Clare Goose) saw a man killing her mother. Today, she's a well-adjusted wife and mother herself. While having a physical, she notices a doctor who looks like the killer and reports him. She sets about trying to prove it any way that she can, determined to bring to justice the man who took her mother away. But what if Andrew Rawlins (Peter Firth), a well-respected doctor and a beloved family man, is just as ordinary and innocent as he claims. Aged seven, Jane Phillips (Claire Goose) saw her mother murdered by a man who was never apprehended. Twenty-three years later, she is convinced that oncologist Andrew Rawlins (Peter Firth), whom she sees in a hospital, is the killer. 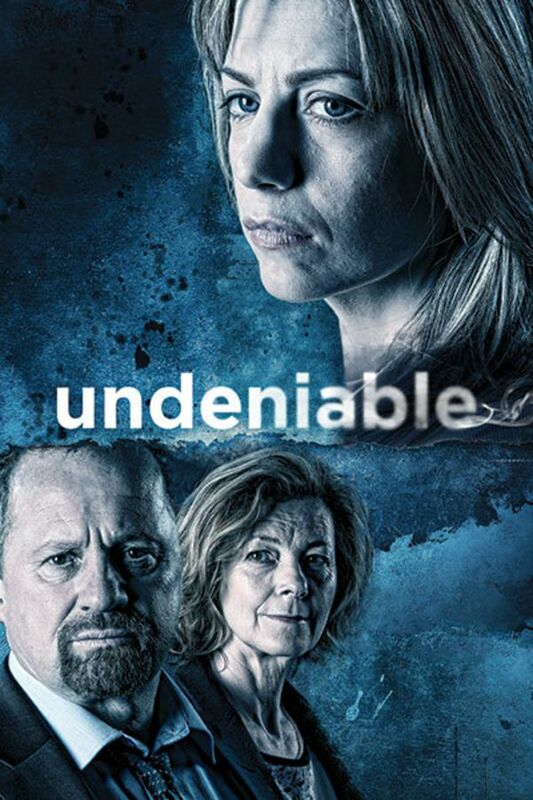 With Andrew's DNA results exonerating him, Emma wants him to sue the police, but he refuses and also declines to take action against Jane when she attacks him - though she is made the subject of a restraining order. With Claire Goose and Peter Firth. Like a lifetime movie. Waste of time. Good plot but no resolution. It needed way more than 2 episodes! Its horrible to get soneone hooked and then just stop! Good story, but it needed a 3rd episode where they find the dna match through his son, her brother. Then it all makes sense. Loved the scenery. Story was short and to the point. Enjoyed it! Pretty good but too short.